1. 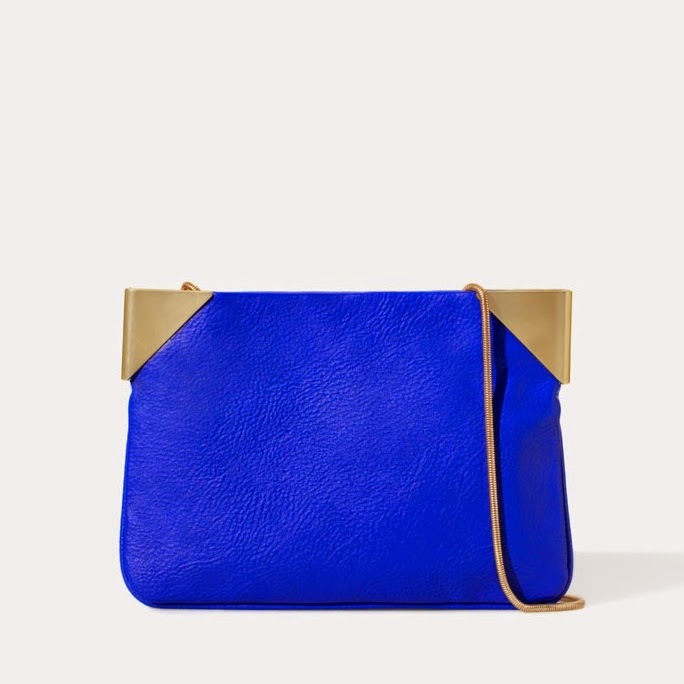 I love the gold metal detail on this cobalt blue clutch. 2. 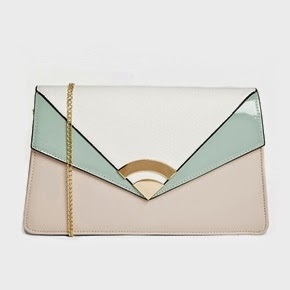 Pastels are perfect for spring/summer! 3. 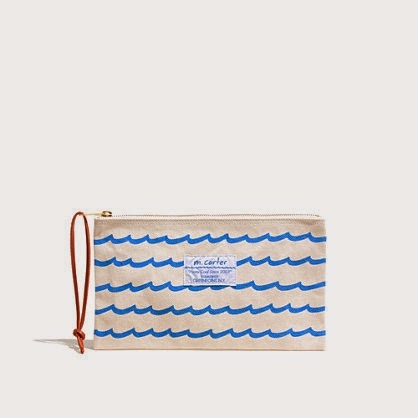 This wave-printed canvas clutch would be great for carrying essentials at the beach! 4. 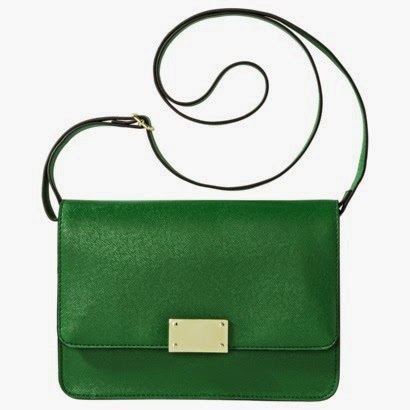 I love that this bright green clutch has a crossbody strap for easy carrying. 5. 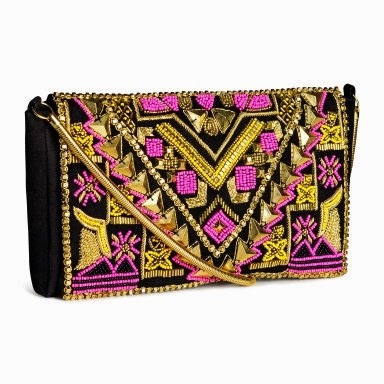 The colors and the beading on this clutch are gorgeous! 6. 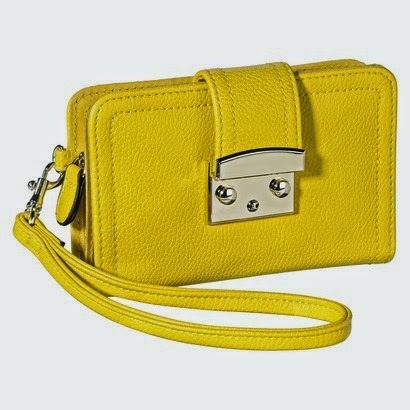 This clutch would add such a nice pop of yellow to a summer outfit.